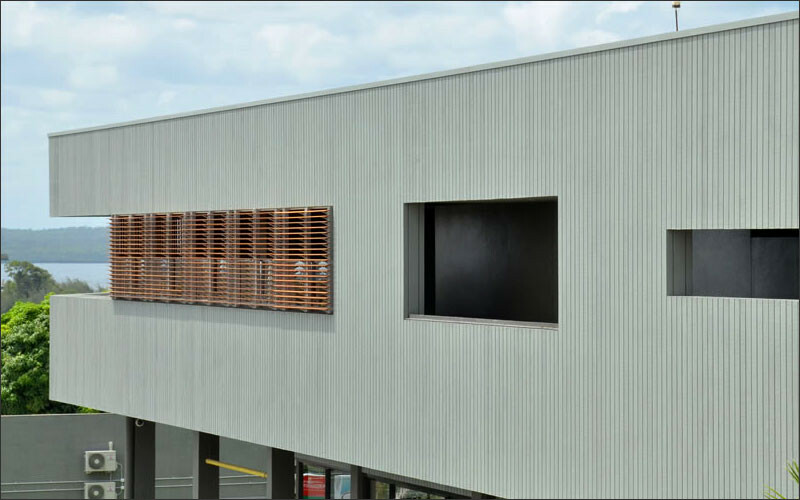 > See the Cedar products featured in our purpose-built Cladding Display Showroom at 18 McIntyre Street, Burwood, Melbourne. We can help you with all your cedar questions! 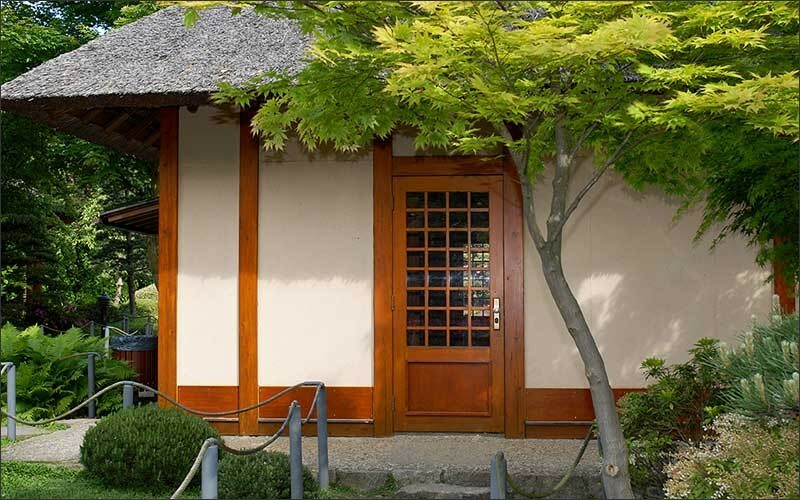 Western Red Cedar is beautiful, straight-grained, durable, versatile, easy to use and maintain. One of the most durable woods, it lasts for decades and even centuries. 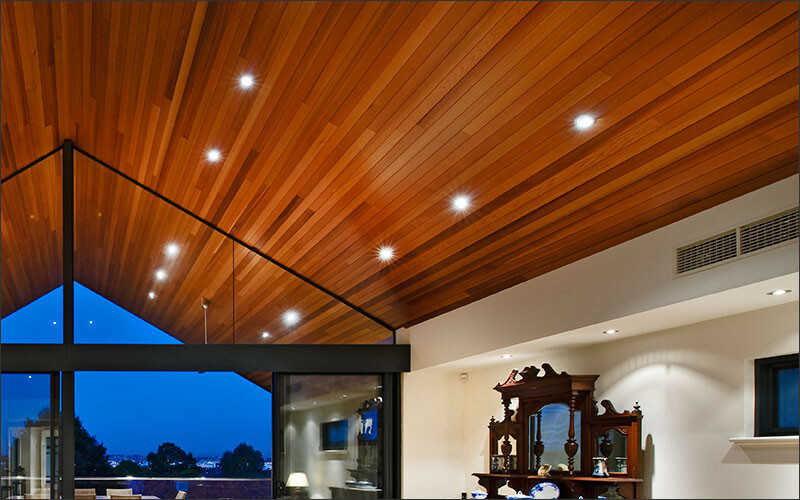 Natural resistance to deterioration has long made Western Red Cedar the premier choice for either interior or exterior home use. Cedar fibres contain natural compounds called thujaplicins that act as natural preservatives, making the wood extremely long-lasting. Properly finished, Cedar will last for decades, even in harsh environments. These compounds also give the wood its distinct aroma. • Light in weight. Western Red Cedar’s large, open cell structure makes it less dense than most other softwoods. This quality makes it easy to move from place to place on the job. • Uniformly textured, straight-grained and containing no resin. The even grain and relatively consistent density make Western Red Cedar less likely to swell, warp, cup and twist than other soft and hard woods. As a result, it retains a distinguished appearance that lends a mark of quality to any home. • Cedar is easy to work with. Low density and consistency make it an ideal wood to cut, saw, nail and glue. Even a handsaw goes through the wood easily. • A favourite material of architects and builders. Cedar is beautiful, in both looks and scent and no man-made material can duplicate the depth of Western Red Cedar’s natural lustre. Its subtle, natural aroma is another hallmark of its universal appeal. • Cedar’s ability to accept stains means it offers a rainbow of choices. 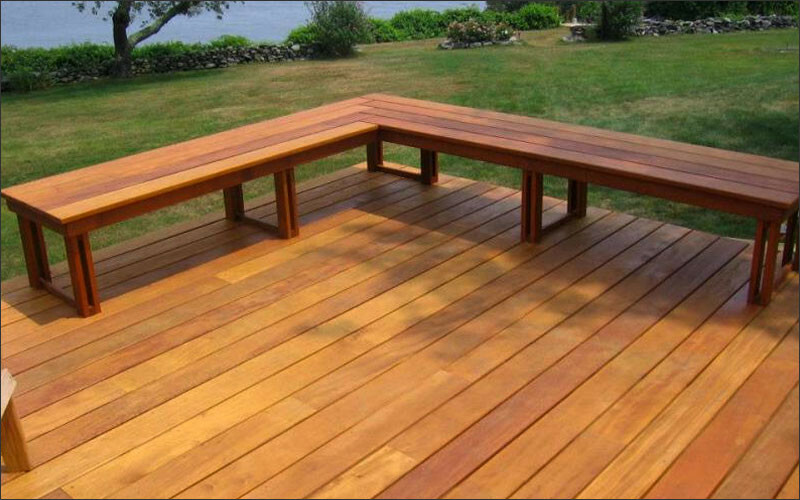 Though rich in extractives that enhance durability, Cedar is free of the pitch and resin found in other softwoods. That makes it ideal for a wide range of finishes. From lightly toned clear solutions to two-coat solid colours, cedar ranks at the top in its ability to accept and maintain a finish. • It’s warm – or cool. 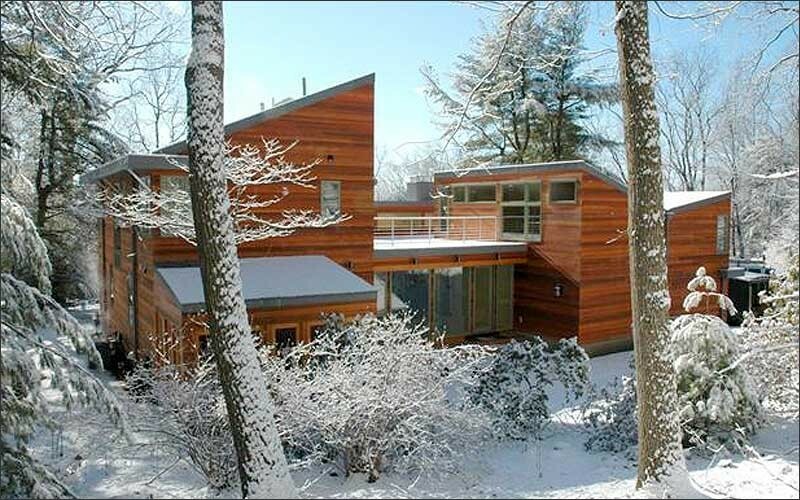 Cedar’s low density increases the insulation of a home by transporting less heat through interior wall panelling or exterior wall siding than brick or stone, vinyl or gypsum drywall. Conversely, it helps keep interiors warmer in cold weather. • Its insulation blocks noise. 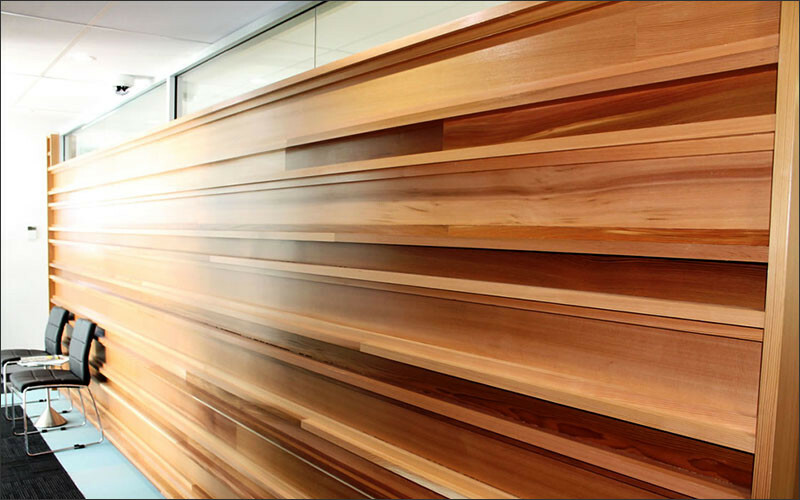 As an interior panelling or exterior siding, the low density of Western Red Cedar makes it an acoustical barrier of much greater quality than most products marketed for those applications. Our timber is sourced from suppliers who are PEFC certified.